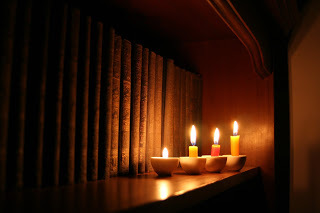 Check out these books below by Cambridge University Press and Oxford University Press. 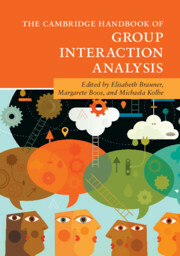 This is an essential reference for all who study communication in teams and groups. Why study music? 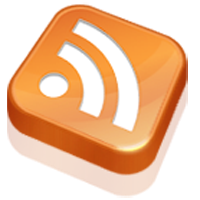 How much practical use is it in the modern world? 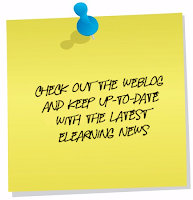 This introduction proves how studying music is of great value both in its own terms and also in the post-university careers marketplace. 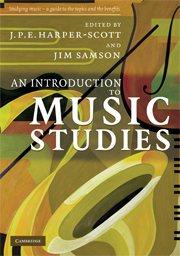 The book explains the basic concepts and issues involved in the academic study of music, draws attention to vital connections across the field and encourages critical thinking over a broad range of music-related issues. 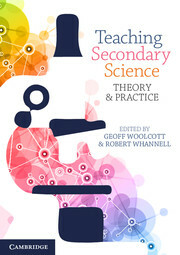 This book includes a single-use twelve-month subscription to Cambridge Dynamic Science. 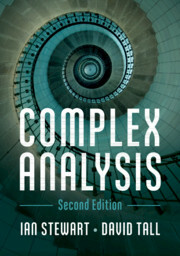 With numerous worked examples and exercises, clear and direct proofs, and a view to the future of the subject, this is an invaluable companion for any modern complex analysis course. 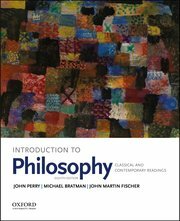 Introduce your students to philosophy with the most widely used, trusted, and comprehensive topically organized collection of classical and contemporary readings available. Easy to use for both students and instructors, Introduction to Philosophy: Classical and Contemporary Readings incorporates boldfaced key terms (listed after each reading and defined in the glossary), a "Logical Toolkit," a guide to writing philosophy papers, and study questions after each reading selection. 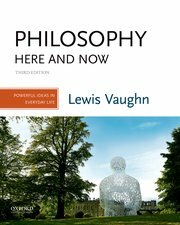 Philosophy Here and Now: Powerful Ideas in Everyday Life, Third Edition, is a topically organized hybrid text/reader that helps students understand, appreciate, and even do philosophy. 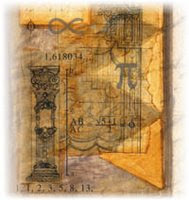 The book emphasizes philosophical writing, reinforced with step-by-step coaching in how to write argumentative essays and supported by multiple opportunities to hone critical thinking. 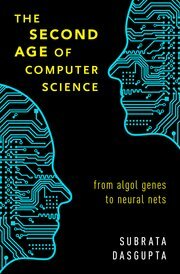 This book describes the evolution of computer science in this second age in the form of seven overlapping, intermingling, parallel histories that unfold concurrently in the course of the two decades. 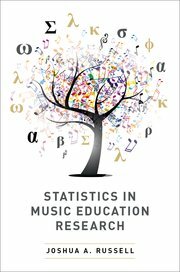 In Statistics in Music Education Research, author Joshua Russell offers a new course book that explains the process of using a range of statistical analyses from inception to research design to data entry to final analysis using understandable descriptions and examples from extant music education research.